In Profiting with Multiple Timeframe Trading Techniques, we will explore how to use higher timeframe analysis to confirm short term trades. We will also use a unique feature that was added to our platforms in 2014 called Intraday Analysis. This powerful feature gives End of Traders the insight of Real Time analysis, which makes timing entries and exits easier and more profitable than ever. ...to providing you with the education and insights you need to profit in the current market. Our first year of Trading Methods will help you protect your capital while giving you the information you need to make money regardless of what happens in the market. What if you could trade without knowing which direction the market is going to move? 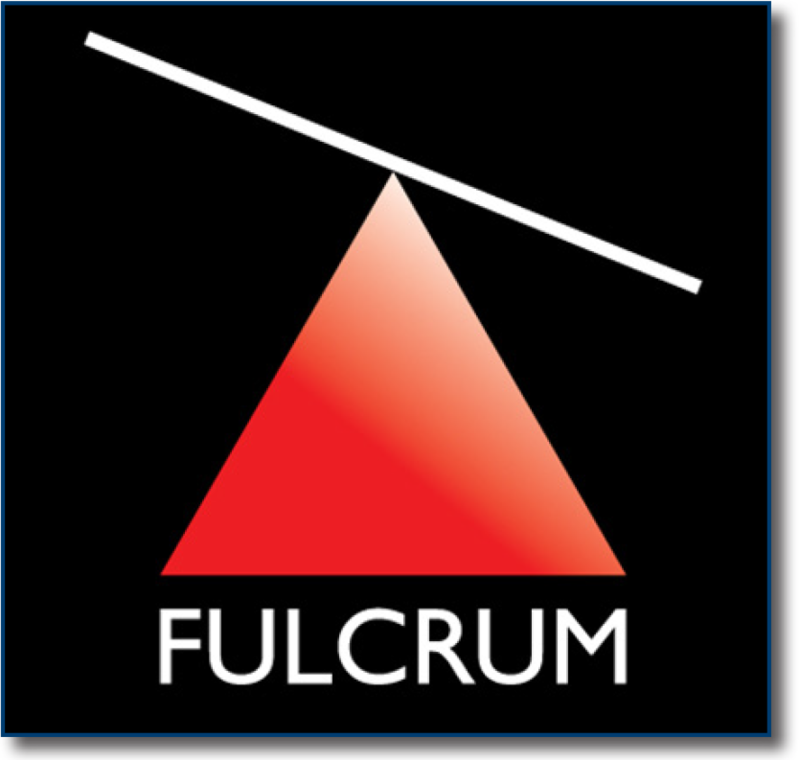 Fulcrum trading allows you to benefit from taking the trade once the market tips its hand on which way it is going to go. 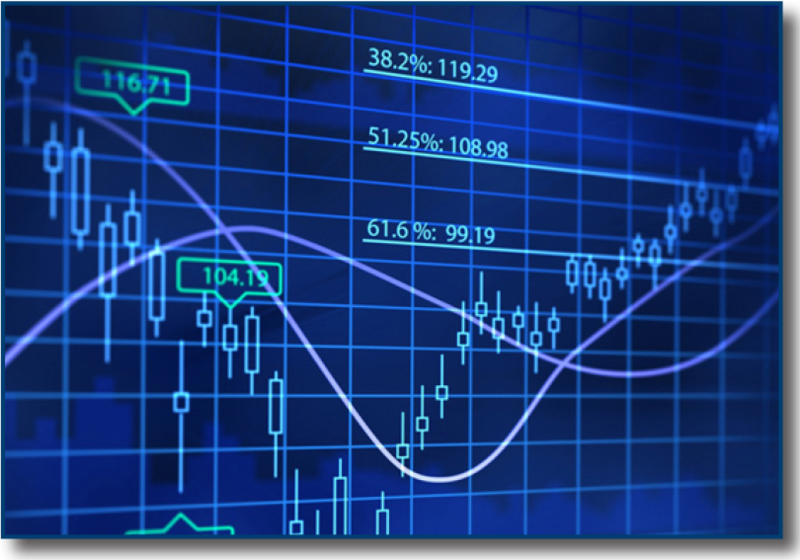 This exclusive trading tool is used in this course in order to get ready to trade at prime movement zones, and then take the trade once a strong move occurs in either direction. 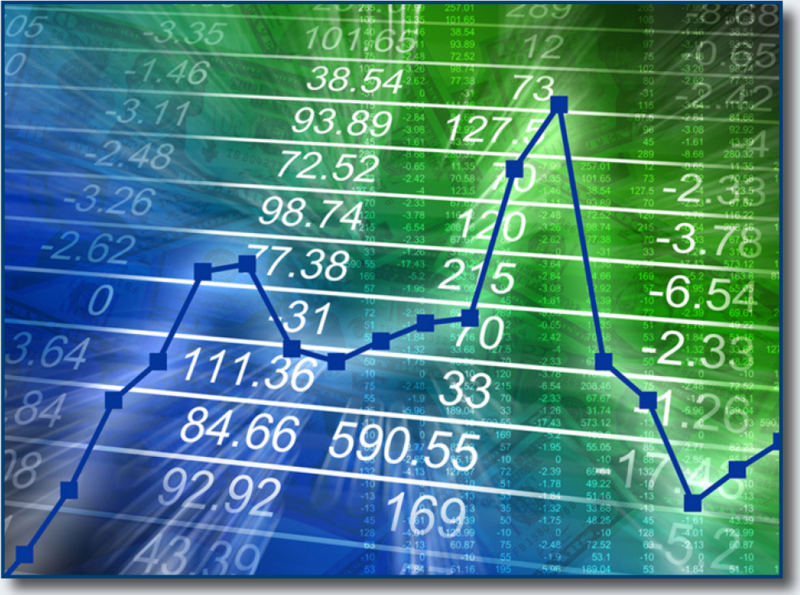 Chart Patterns are widely known as the premier analysis method to determine market sentiment. By combining our best Trading Strategies with the power of the Chart Pattern Recognition Module, we can find the trades that have the highest profit potential. In this course, we will use the VisualTrader AutoSim feature in order to evaluate which chart patterns to use with different strategies in order capture maximum profits. 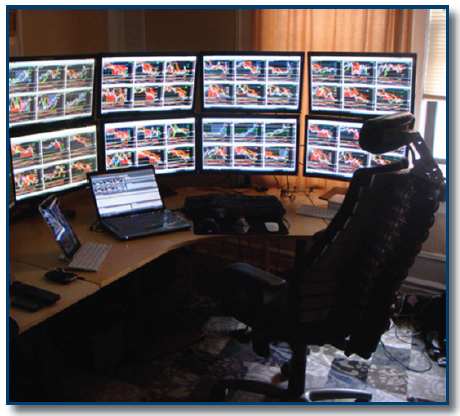 In Low Risk Swing Trading, we will reveal our latest breakthrough in SwingTrading technology. This course will use some of our best mechanical swing trading strategies, and show you how we have been able to significantly reduce the risk in trading them. We will then look at trading this approach in the current market so you can see exactly how to profitably swing trade with minimal risk. Major market levels provide the basis of many successful real time traders approach to the market. In Real Time Trading with Major Market Levels, we will show you to use these invaluable indicators to consistently profit on a daily basis. Our Trading Lab team will use two of our best RT Plug-ins, Money Zone and Profit Bands, and show you how they use the indicators provided by these plug-ins in order to capture consistent gains. 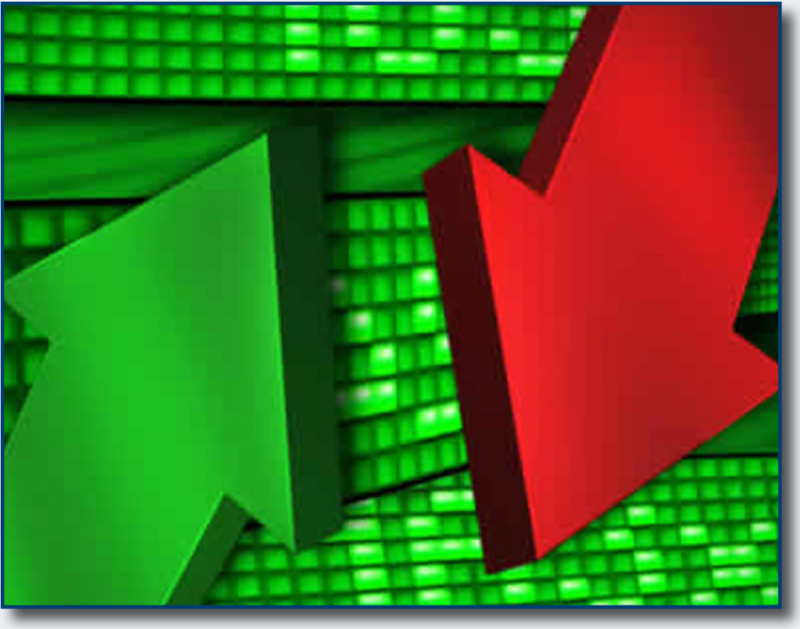 Weekly options can often generate explosive moves as they head into their expiration date. When these moves are detected, they can result in triple digit percentage gains. This course will show you how to see which stocks have the right setups in order to capitalize on an option play. We will then look at how to identify which options offer the liquidity and the profit potential to generate huge returns in real time trading. Starting in September, and for the next 5 months, we will deliver a methods course seminar and follow it up with multiple live sessions in which we will apply the concepts of the course in the current market. Every live session is recorded so you can watch it at your convenience. 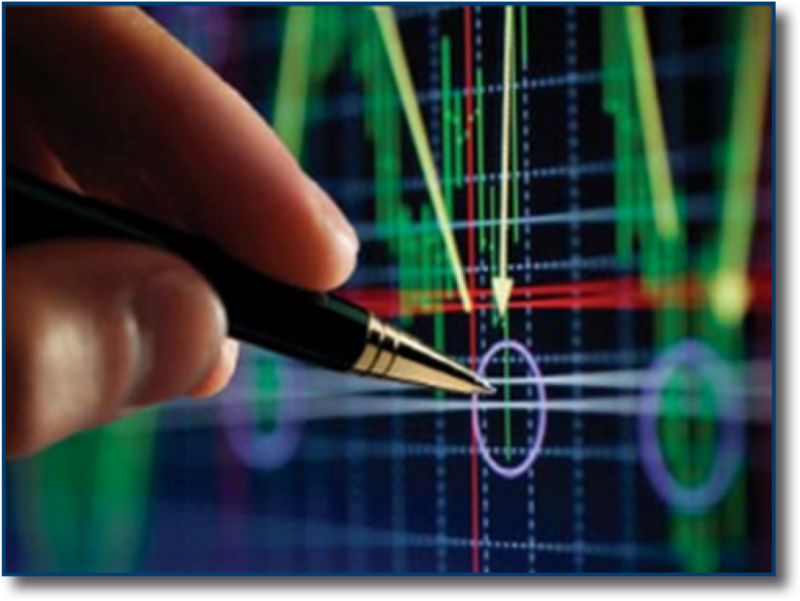 These course will run successively so you can focus on one trading method at a time.